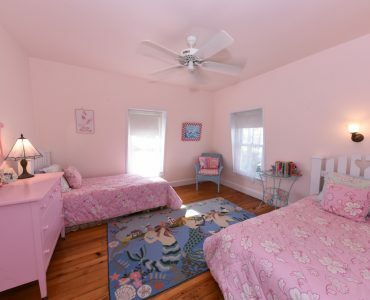 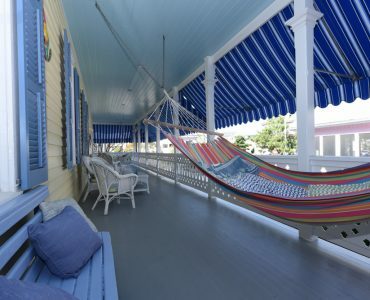 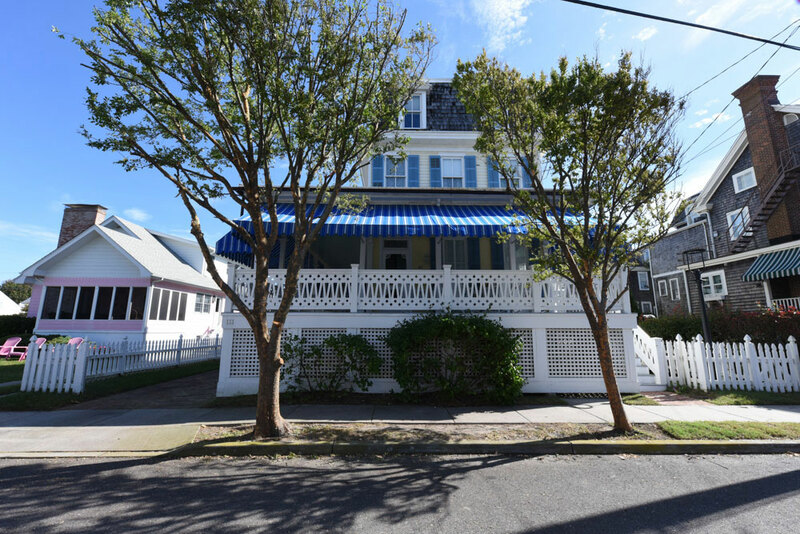 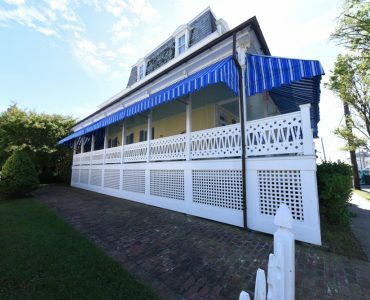 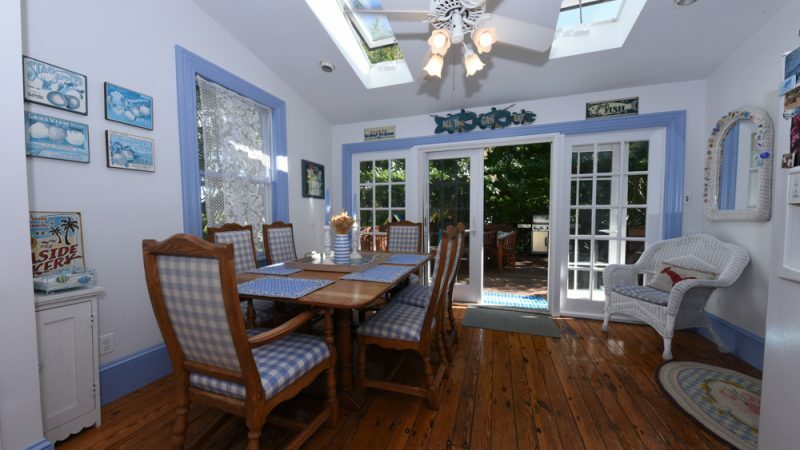 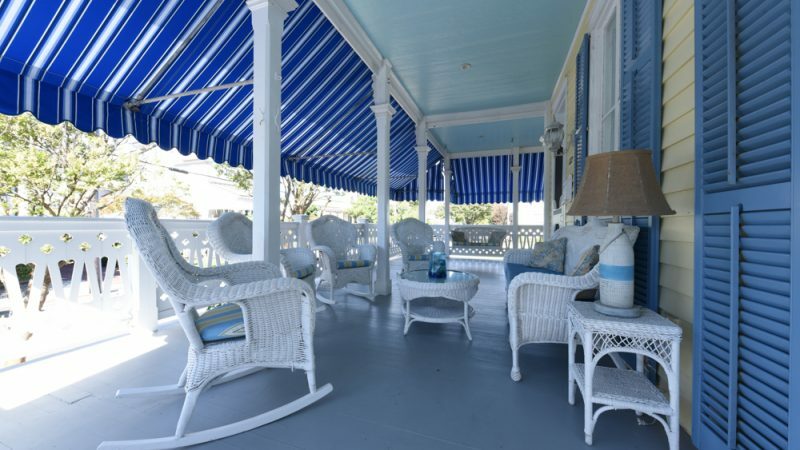 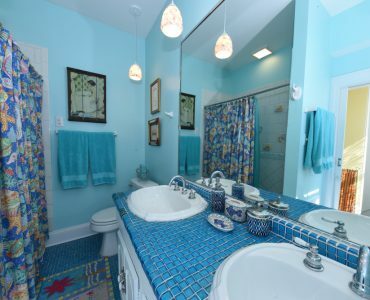 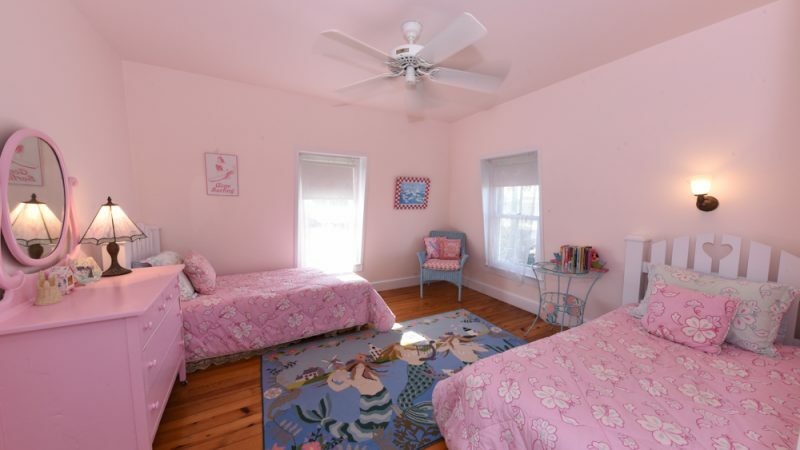 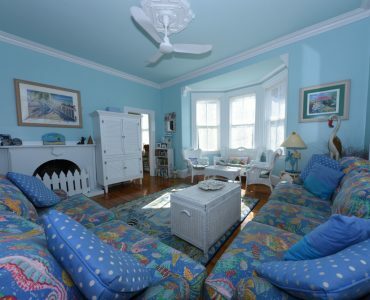 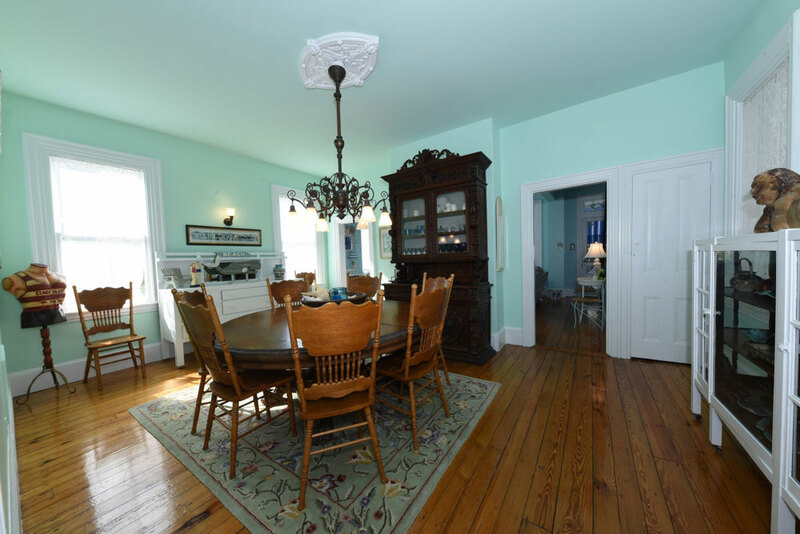 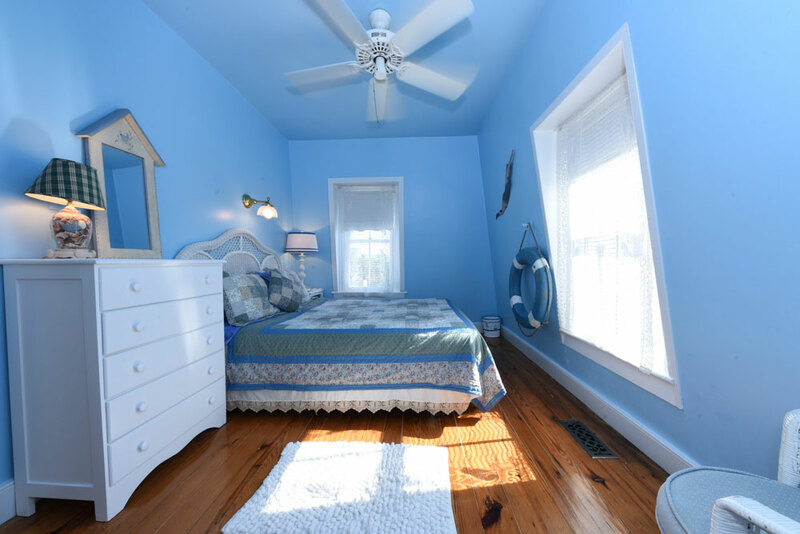 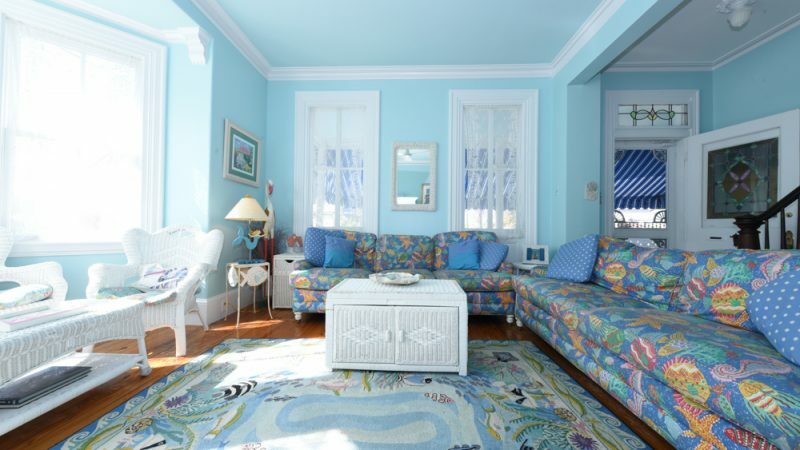 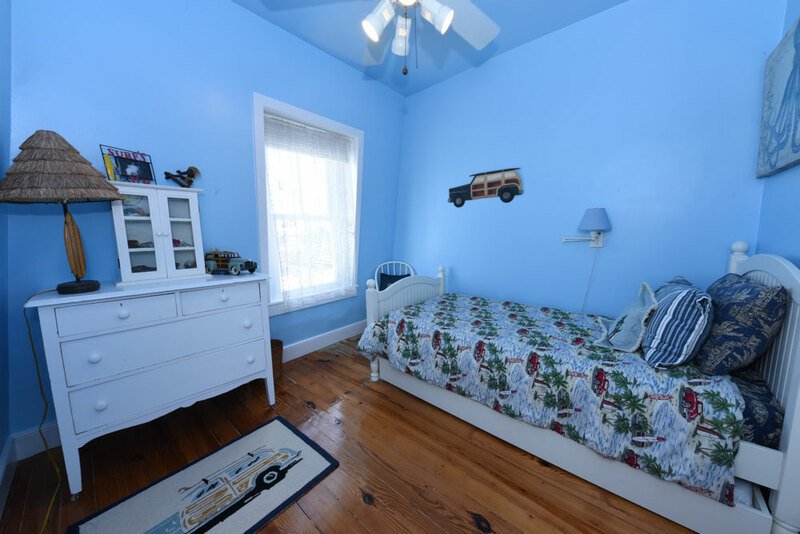 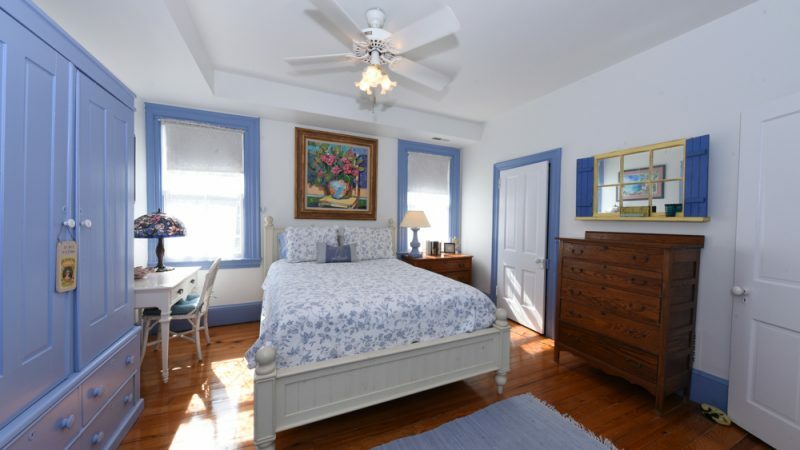 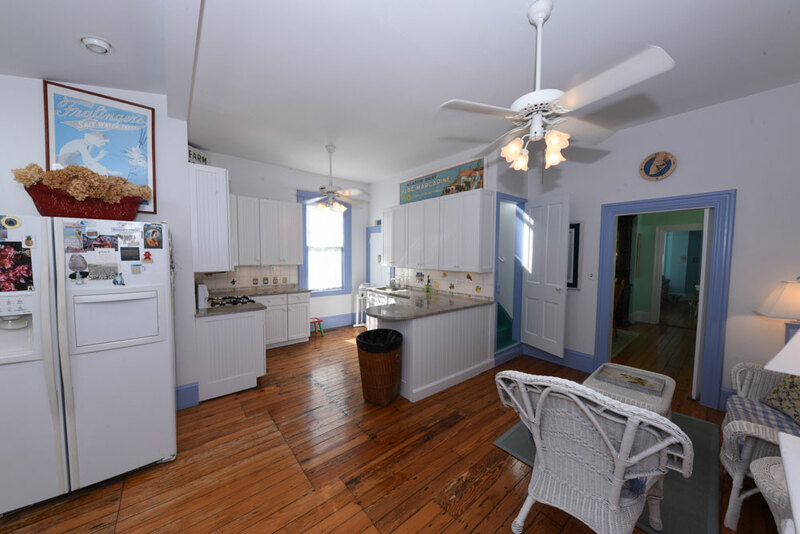 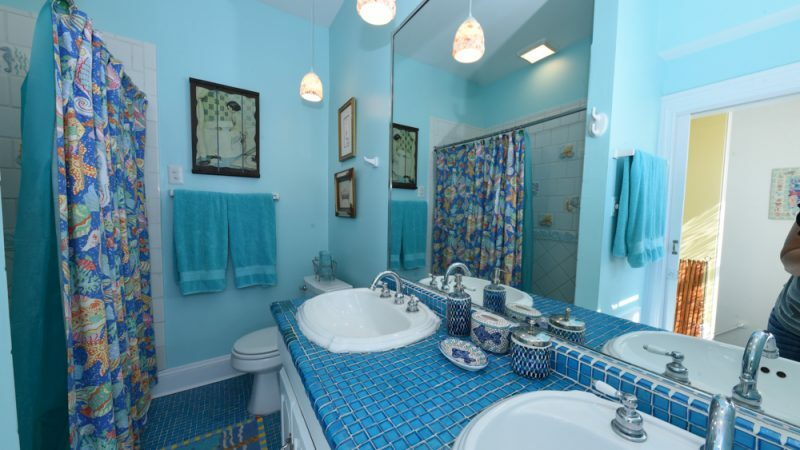 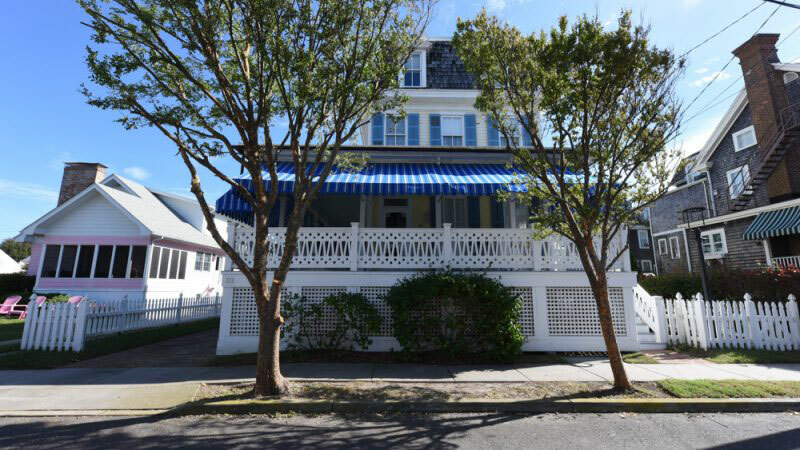 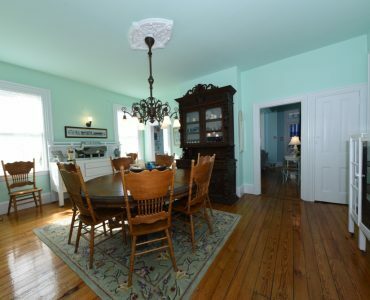 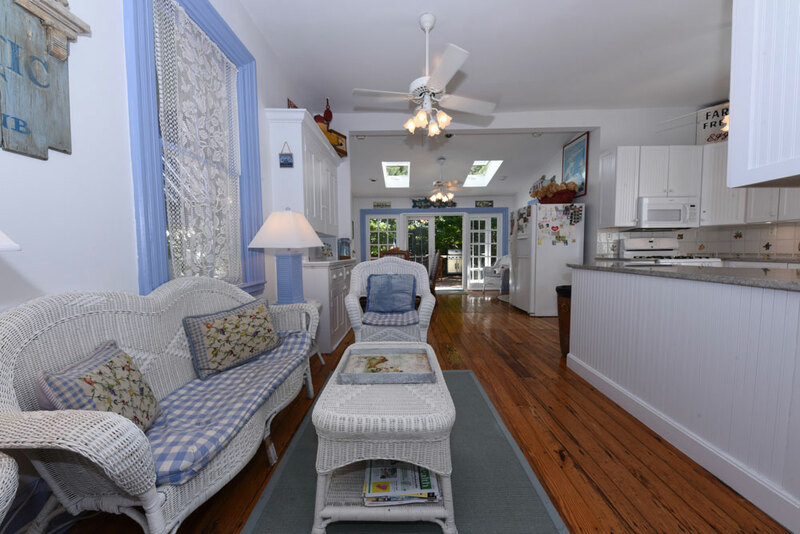 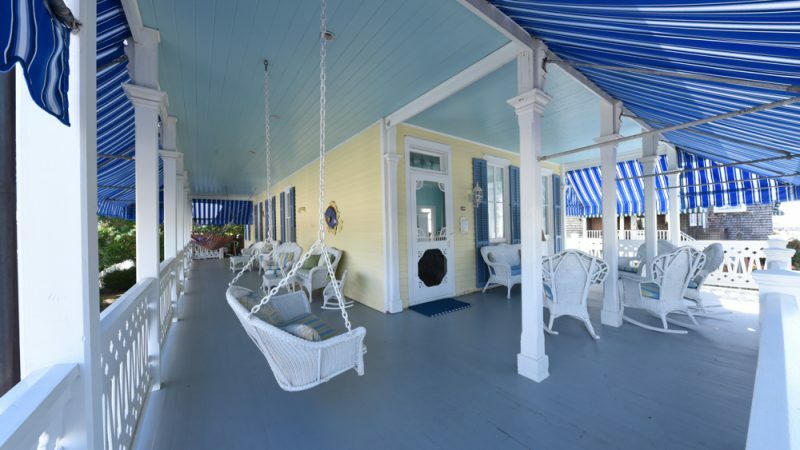 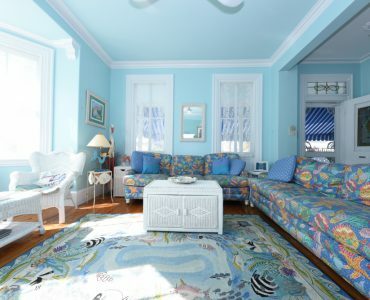 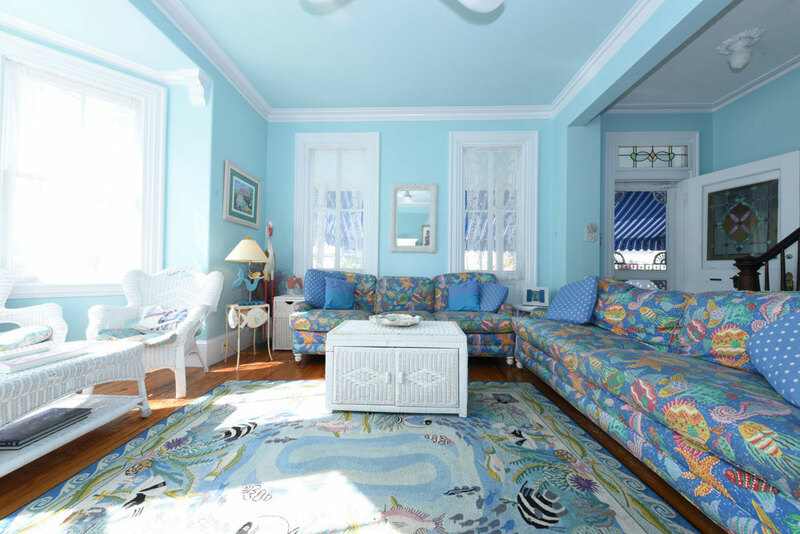 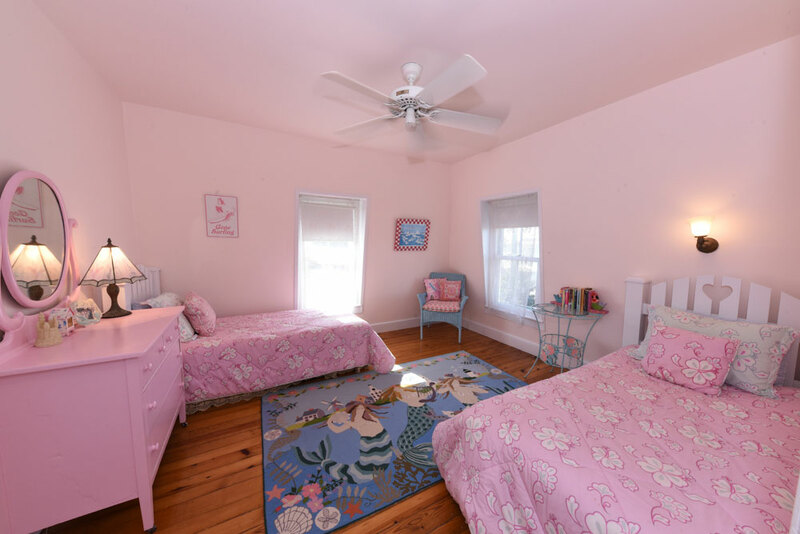 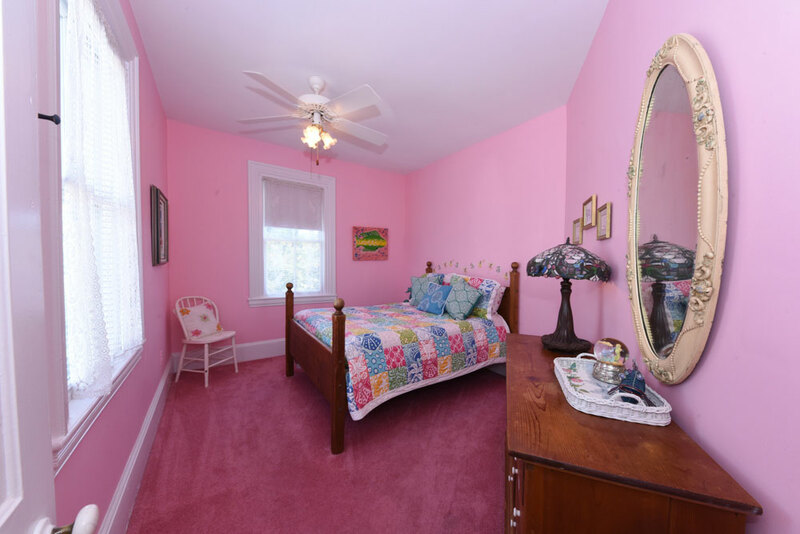 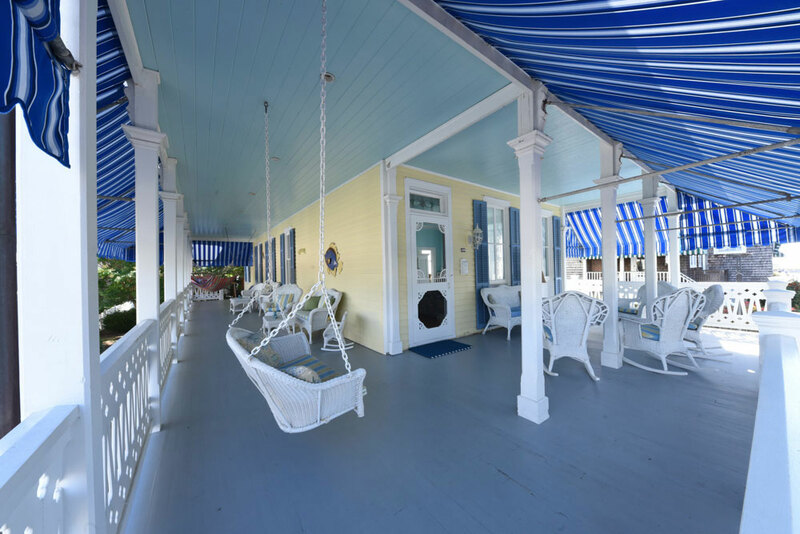 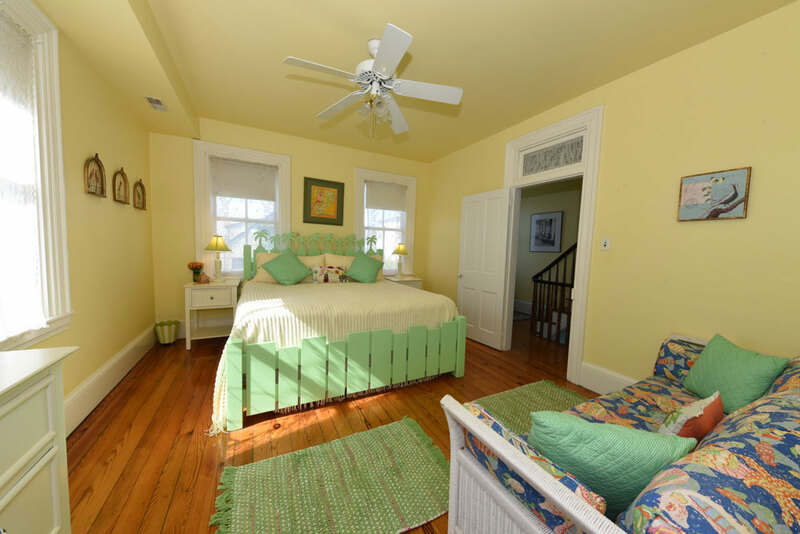 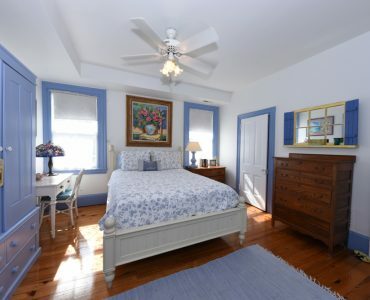 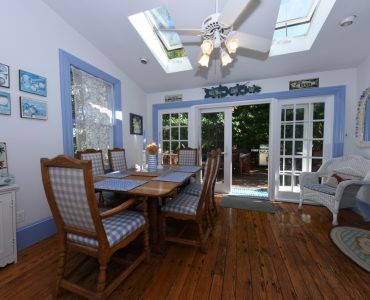 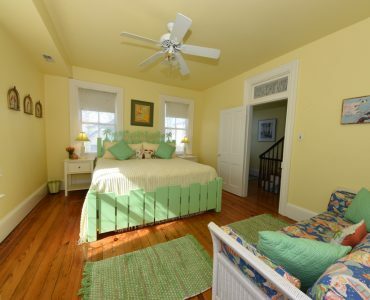 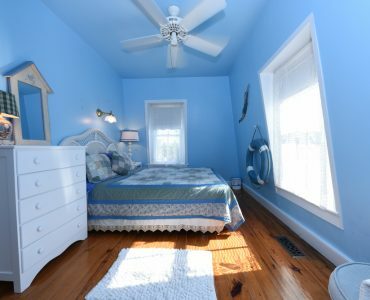 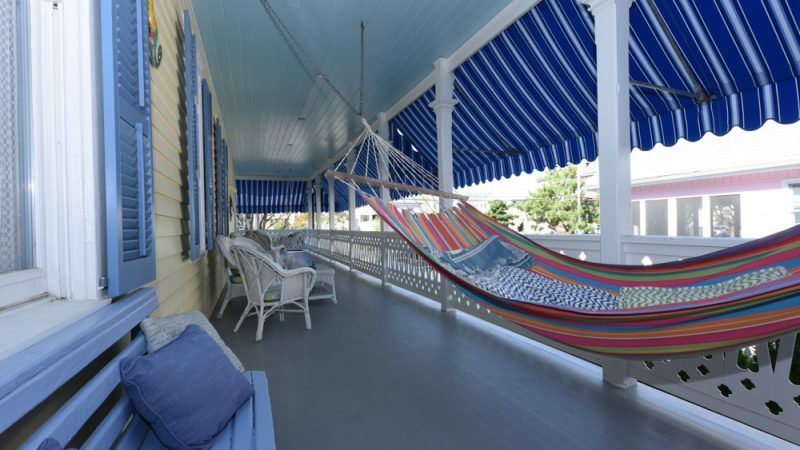 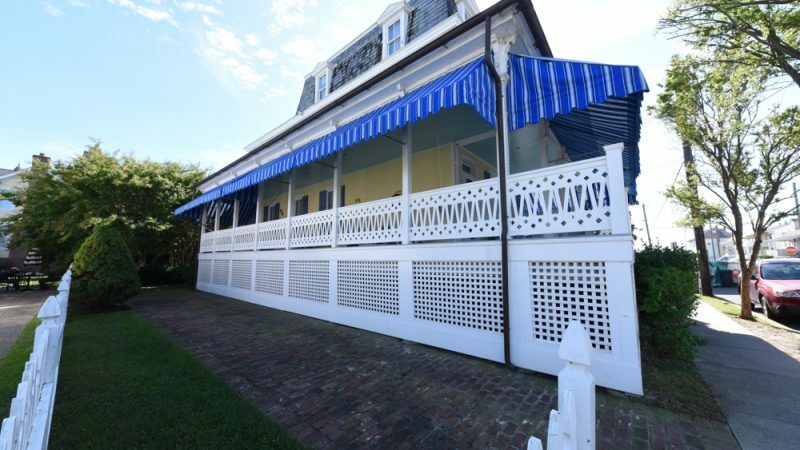 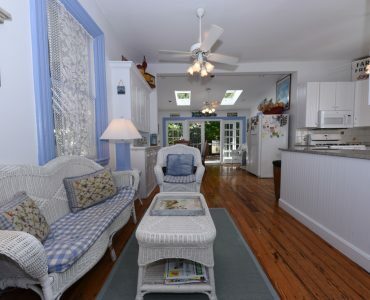 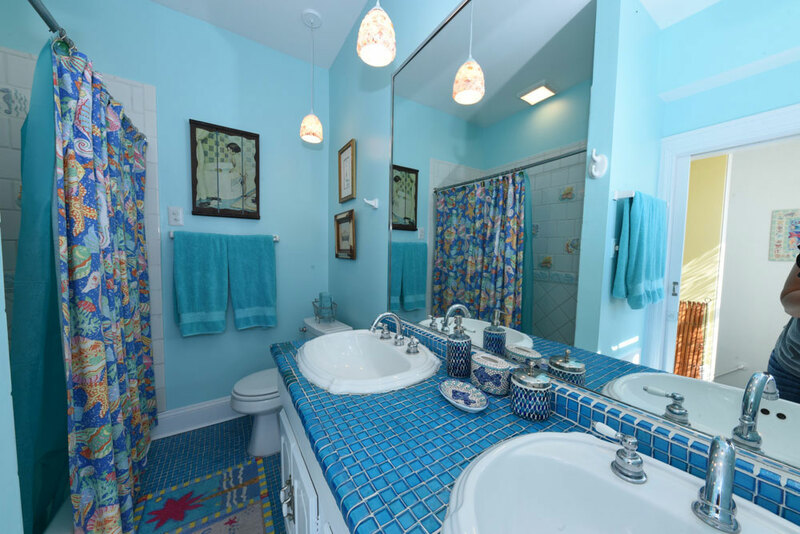 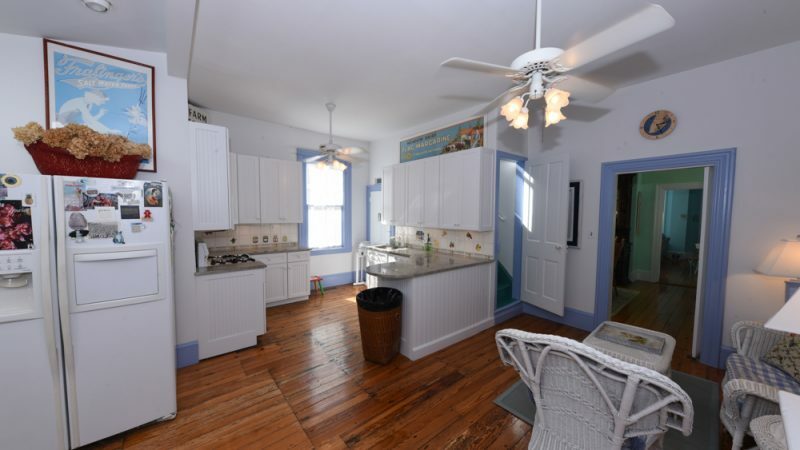 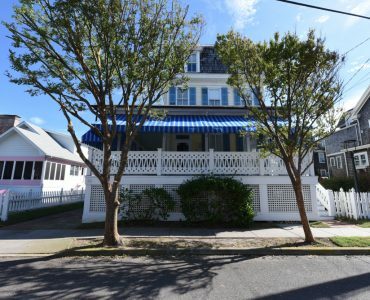 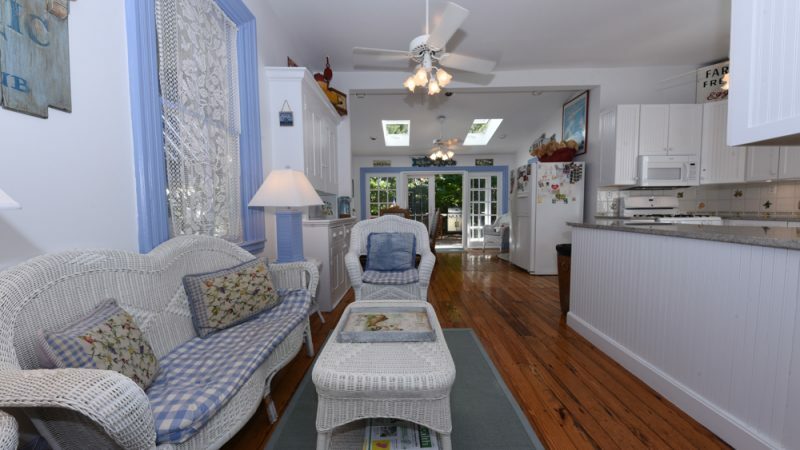 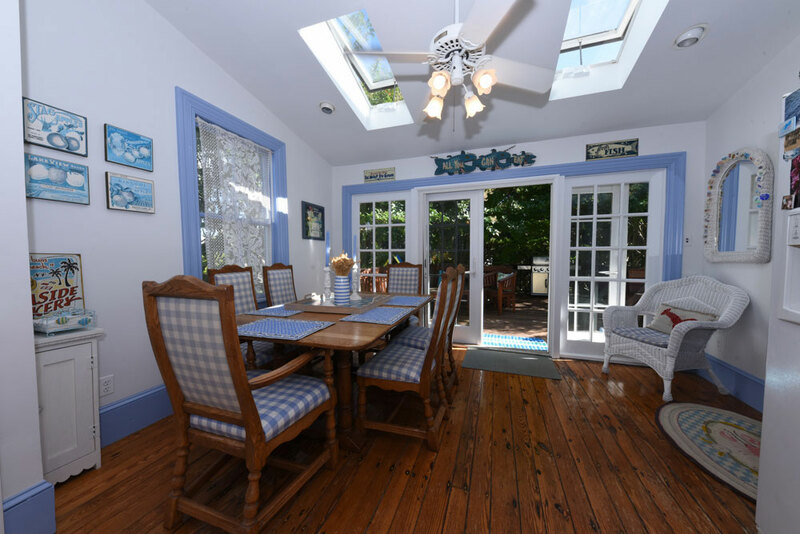 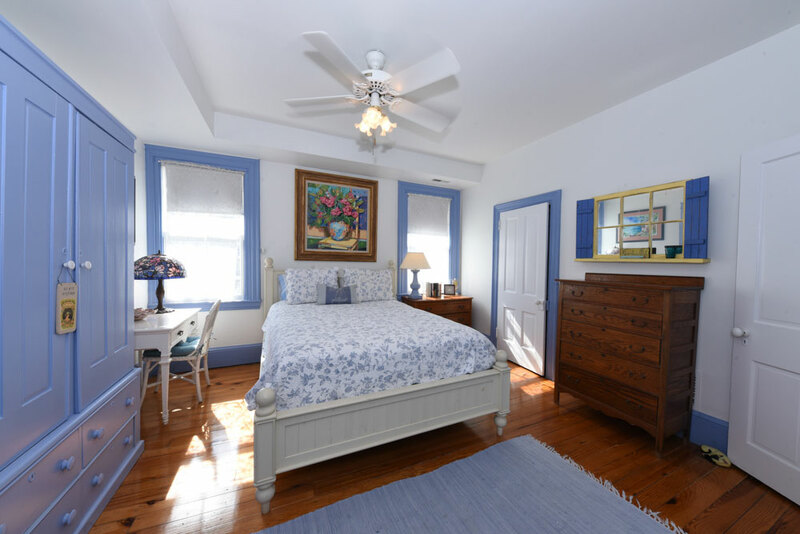 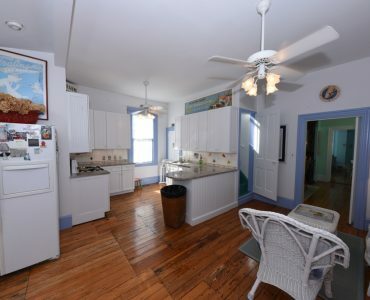 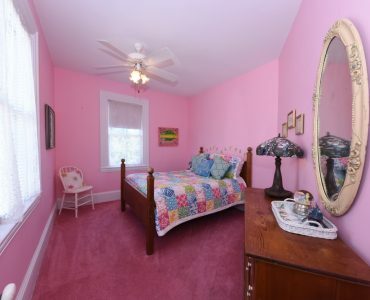 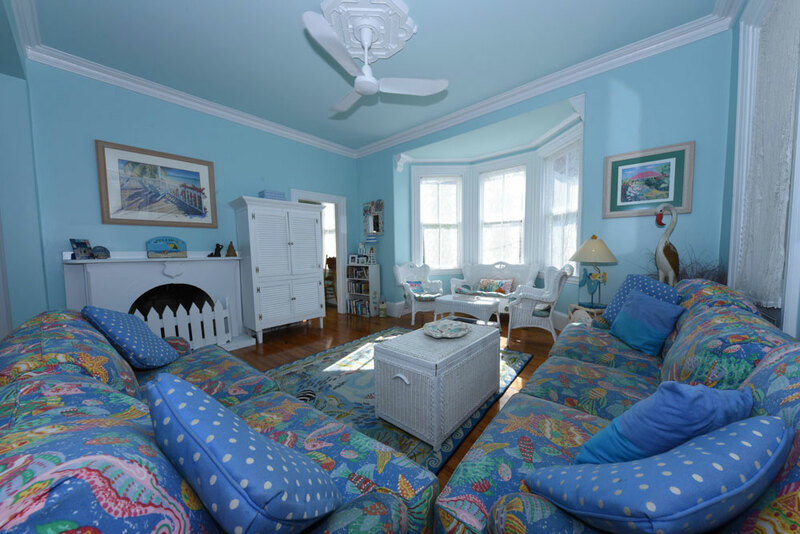 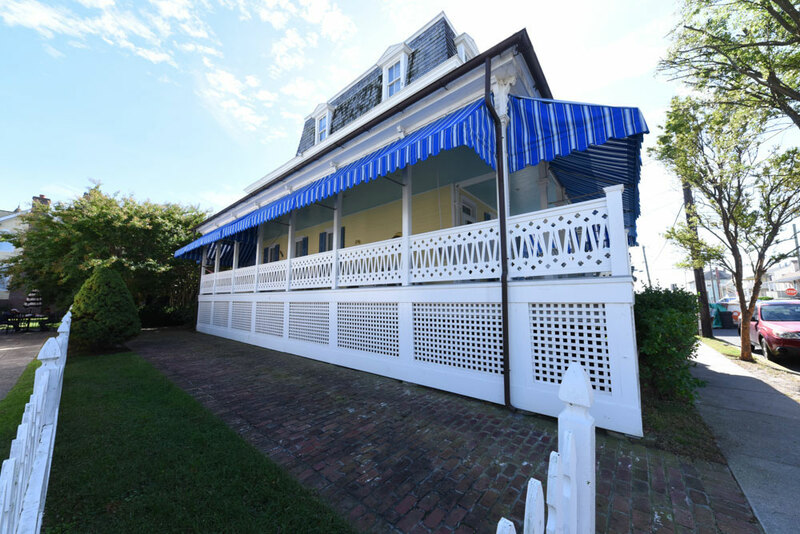 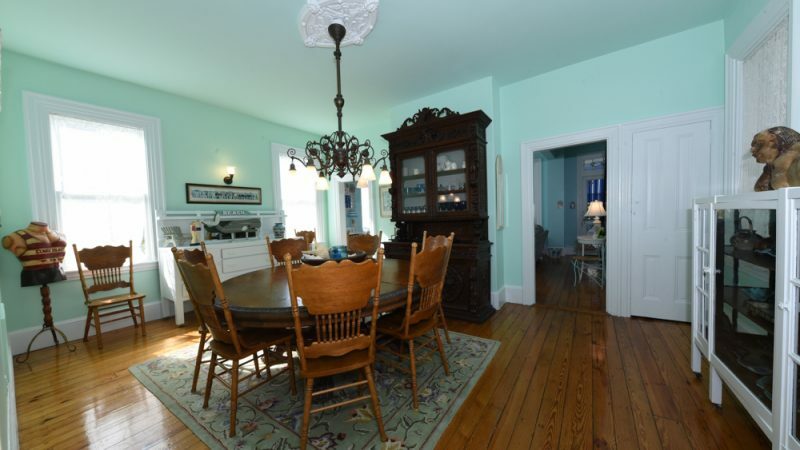 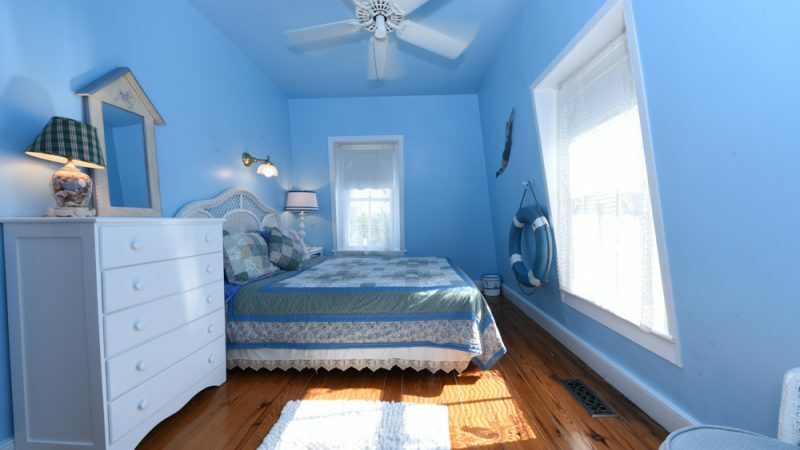 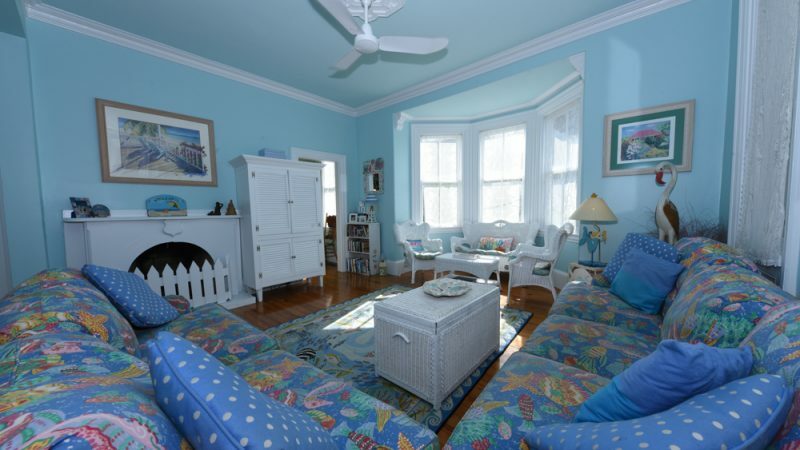 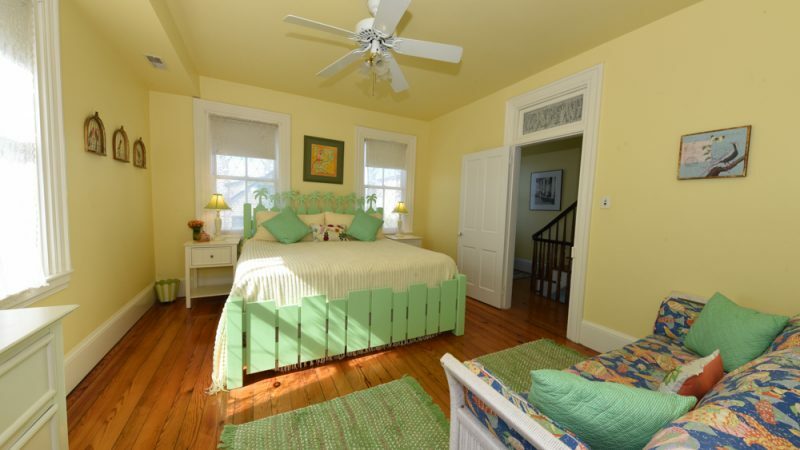 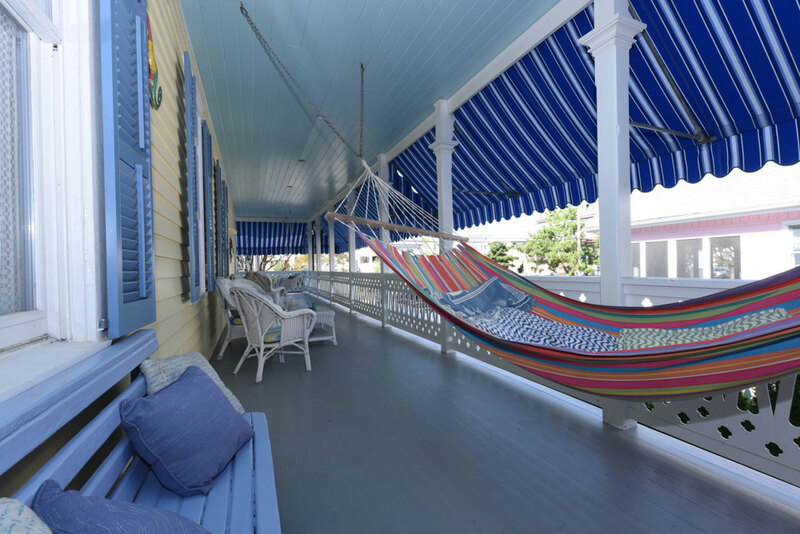 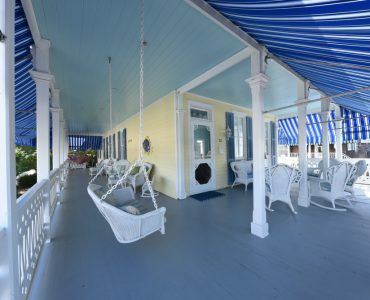 Charming, bright 1880 Victorian home only a few moments stroll from beach and promenade. 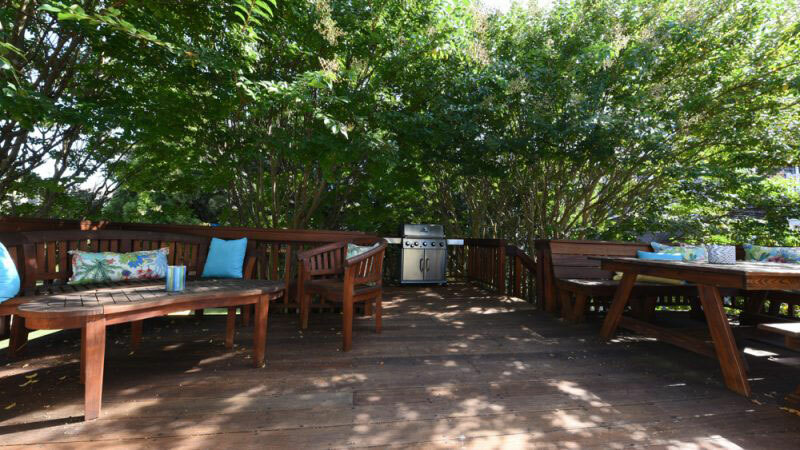 Easy walking distance to the Washington Street Mall filled with shops and restaurants. 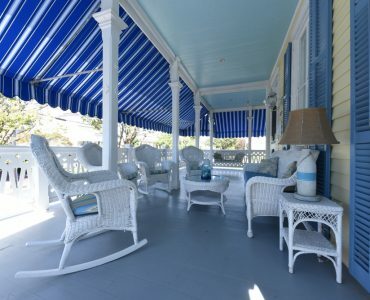 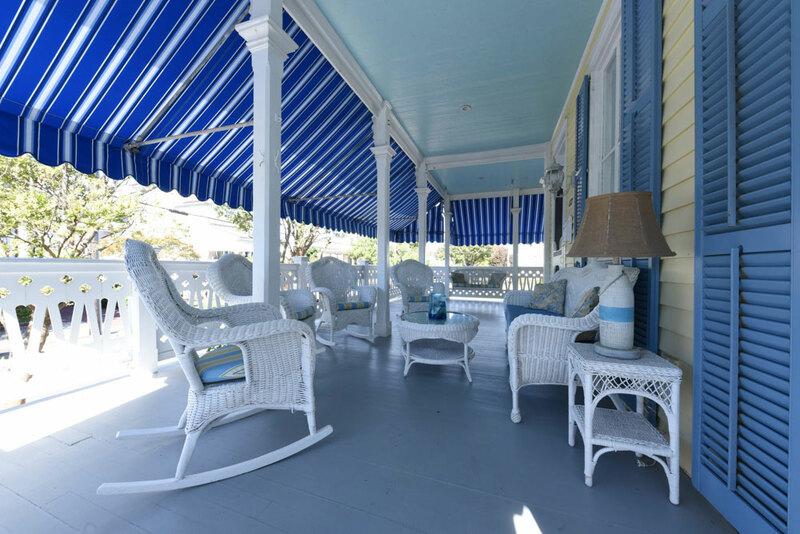 Huge wrap around porch with awnings and extensive seating areas makes for a wonderfully shaded outdoor living space. 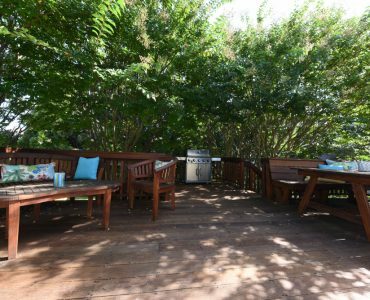 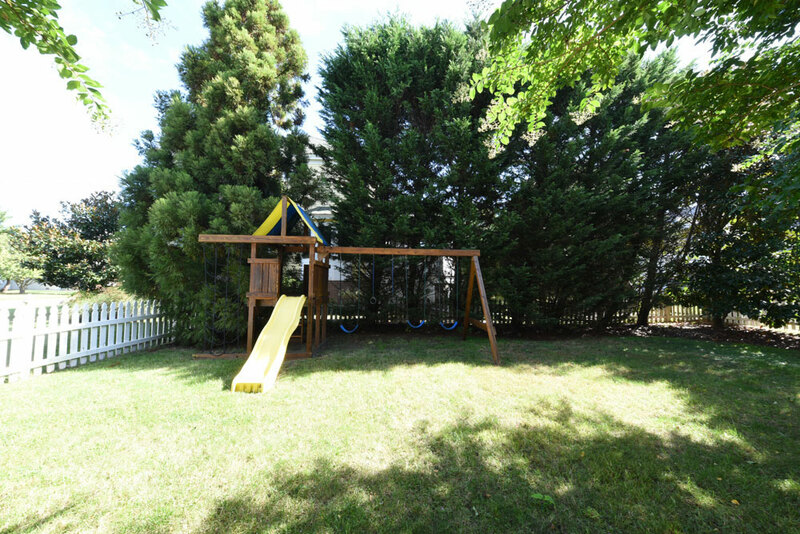 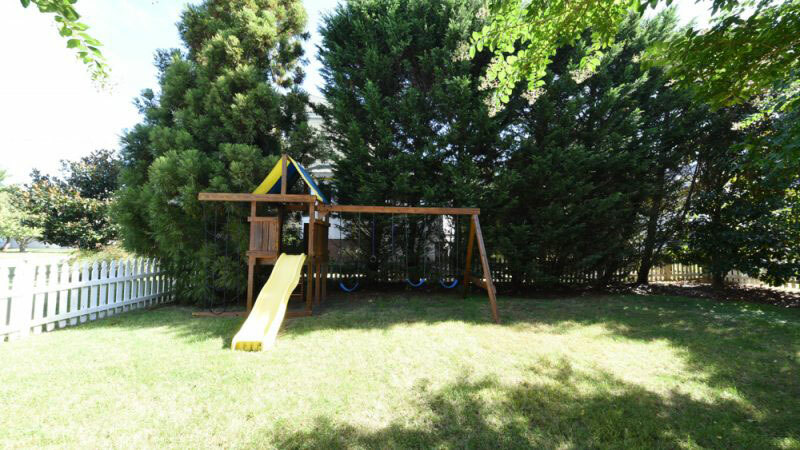 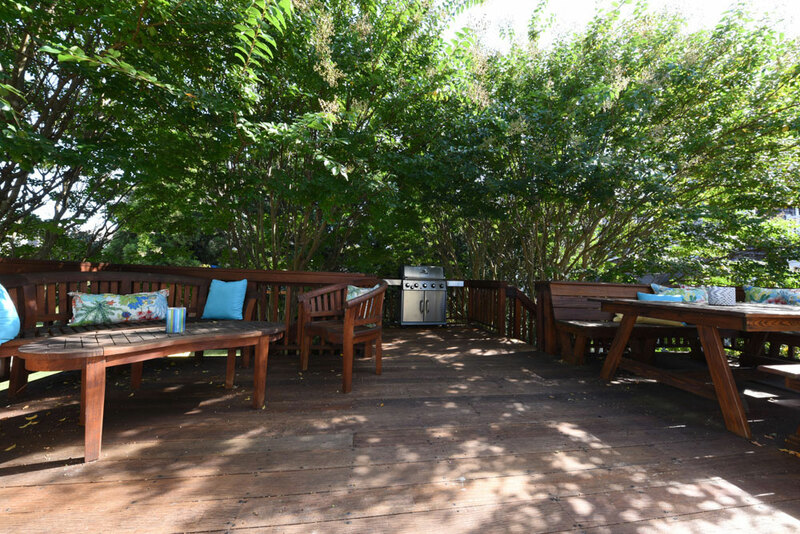 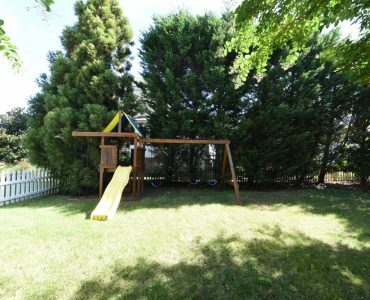 Fenced in backyard with swing set, large private deck with gas grill and dining table, plus two outdoor showers. 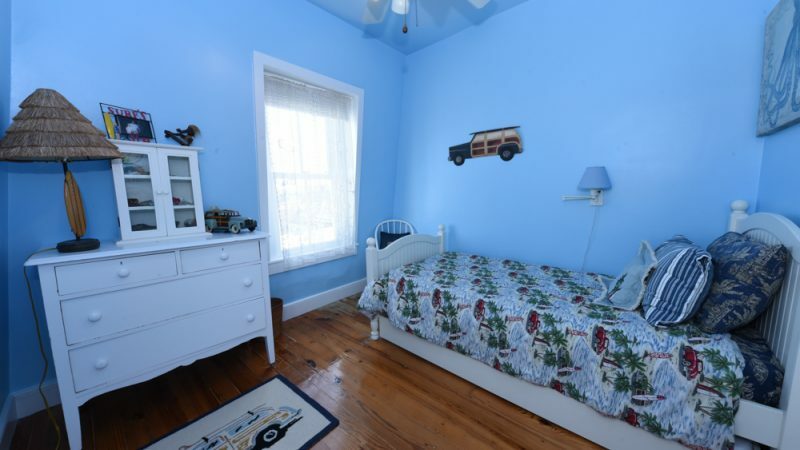 Off street parking for three vehicles. 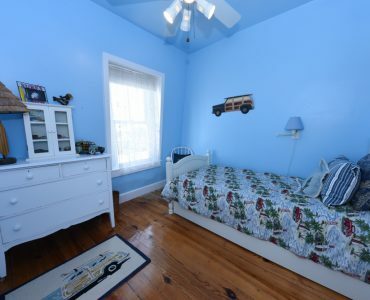 Park your car once and walk everywhere!